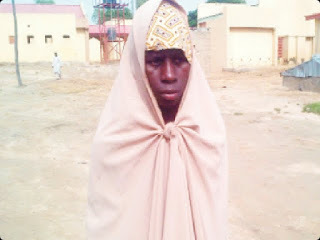 A 15 year old boy on Wednesday disguised himself as a girl, and sneaked into the female dormitory at the Federal College of Education (Technical) Gusau, Zamfara State. He was subsequently arrested by police, Splendormag reports. 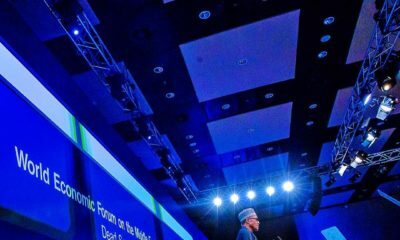 Yusuf, who was seen wearing a wrapper, Hijab and a headscarf, is said to have had sneaked into the hostel around 6 a.m so that he could catch a glimpse of the “unclothedness” of naked female students, as they were bathing in an open space. He was discovered by one of the female students, who drew the attention of other students. They then handed him over to security personnel at the college. The students were reportedly scared, as they thought he was a Boko Haram suicide bomber. Yusuf was interrogated by police, and he said he was just there to see how the hostel looked like. State Police Public Relations Officer, Sanusi Amiru confirmed the incident and said investigations are ongoing and that the suspect will be charged to court soon. 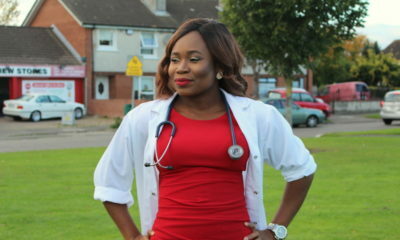 Na wa oh! Serious investigation should be carried out . Is there really something in the statute books that criminalises boys being in girls’ dormitories? Why could this not simply have been handled by the school? Like ElessarisEllendil said earlier, this is not that uncommon. Enough of the needless criminalisation of simple teenage misdemeanors. Leave our courts to focus on the genuine overlooked criminal activities that go on in our society. Bribery in the police, customs, for getting university places, for getting contracts? Valid comment. 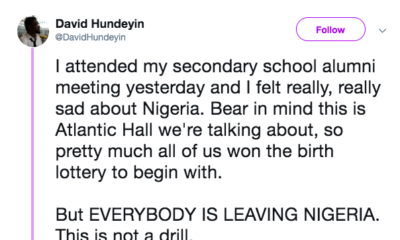 I imagine that if folks up North were not living under the constant threat of BH the reaction would have been different – flog, frog jump and ridiculed at morning assembly. I think this is only being complicated because of the region in question. Anywhere else and they would have beaten his backside off and let him go. But in an area where suicide bombs are the norm and hundreds of girls were helplessly abducted, its hard to believe he’s just acting out his teenage fantasies. The police would be on their guard and out to thoroughly check his motives. This is normal, everybody snuck into the girls hostel in their teens. We have no way of knowing he wasn’t invited. The cross-dressing was a creative touch, most people usually just stick to jumping the fence. Everybody? That’s not a broad comment at all. everybody ke? not me oh. the last thing I wanted to see when I was in my teens were naked women. Unclothedness?! Who the f writes this shi? Lmao!!!! Lots have mercy.. Curiosity kills the cat lil’ boy???. Hope U fed yourself, face & mind properly. I hope Boko Haram did not send him to scout the place though… for another set of girls to kidnap. Boy sneaking into girls’ hostel in ZAMFARA is a big deal o. Sharia Law things….